Dane County Sheriff David Mahoney speaks at the press conference. 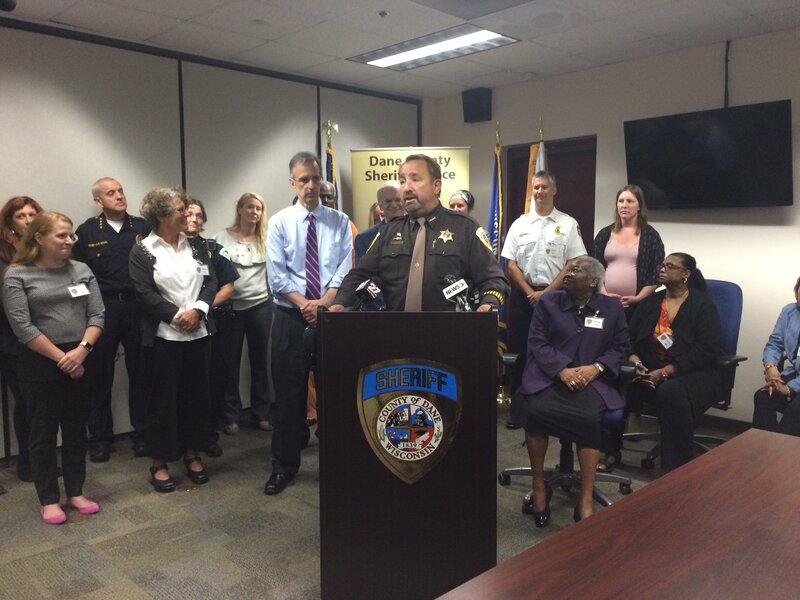 Dane County Executive Joe Parisi announced in a press conference Thursday $320,000 will be added to Dane County’s two-year-old emergency mobile mental crisis program in 2019. The increase in funding will result in a total budget of $425,000 annually for the program, which Parisi originally announced in 2016. The increased funds will be used to hire additional mental health professionals, expand treatment and recovery programs and put Narcan in more businesses in the county. “Be it mental illness or drug addiction, or the co-occurrence of both, a compassionate approach is also the best approach,” Parisi said. This program currently includes funding for two mental health professionals embedded in the Madison Police Department and some training of first responders by the National Alliance on Mental Illness. The new funding will allow for three additional embedded mental health professionals — two with MPD and one with the Dane County Sheriff’s Department. NAMI training, which helps responders assist those in the midst of a mental crisis, will also increase. Parisi said the county wants to treat mental illness as an illness, not a crime. Dane County Sheriff David Mahoney said embedded mental health workers have a significant impact on the community at large and prevent people from entering the criminal justice system. “We’ve seen the success and the effect [mental health workers] have on successfully addressing our neighbors who are incarcerated,” Mahoney said. 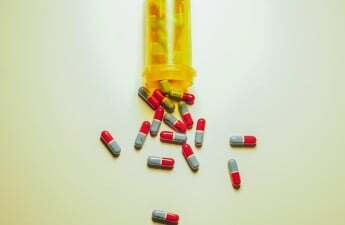 From 2016 to 2017, opioid overdoses more than doubled, according to Wisconsin Public Radio. Emergency Medical Services responses to suspected overdoses continue to increase. According to data provided at the press conference by Dane County EMS, EMS has responded to 367 suspected overdoses in the first two quarters of this year, up from 356 responses in the first two quarters of 2017. Parisi said Dane County has begun to recognize drug addiction as an illness, saying that no one chooses to have a mental illness or wants to be addicted to drugs. The Safe Communities’ Drug Poisoning Prevention programs will receive $125,000 to assist those in need of treatment. The new monies will fund the programs ED2Recovery, Pregnancy2Recovery and Jail2Recovery, which will help people in vulnerable situations by guiding them into rehabilitation according to Drug Poisoning Prevention manager Skye Boughman. Safe Communities also plans on adding new programs with the increased funding, including a parent recovery program. Since the disease not only affects the person with addiction but their family as well, Bourghman said his program will aim to guide families through drug addiction and assist them in finding any mental health assistance they might need. 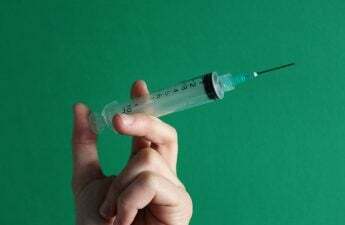 The public health department will give $10,000 to expand Narcan — a life-saving emergency drug which combats opioid overdoses — to more than 125 businesses in Dane County. Funding will also be increased for Dane County’s 24/7 mental health crisis line run through Journey Mental Health Center, which assisted over 41,000 callers in 2017 alone.